Established in 1973 under the Societies Act XXI, 1860, The Indian Society for Parasitology (ISP) has the major objectives of bringing parasitologists of different disciplines under one umbrella to advance knowledge in this vital area concerning human and animal health. The Society is affiliated with the World Federation of Parasitologists and has over 700 life members at present. A duly elected Executive Committee governs the affairs of the ISP according to its Bye Laws and Constitution. These meetings include key note addresses, award lectures, invited/guest lectures, and contributed papers. Symposia and brain storming sessions on important areas of parasitology form an integral part of such conferences. The recommendations and proceedings are regularly fed to Government agencies and Ministries for their information and update. The ISP has so far organized three International, three Asian and eighteen National Congresses of Parasitology. ISP meetings are widely attended by parasitologists both from India and abroad. Cultural evenings and excursions which supplement the scientific sessions are great attractions for delegates and their families. The Society also holds workshops on important areas to provide training to young scientists in modern techniques in parasitology. Second Global Meet on Parasitic Diseases at Hyderabad organized during 1997, the year of Golden Jubilee of Indian Independence and Silver Jubilee of ISP establishment, is a milestone in the annals of ISP. Celebrated in a grand style and fervor, and attended by leading parasitologists from all over the world, the event commemorated the hundred years of the discovery of the malarial parasite in the mosquito vector by Sir Ronald Ross. The ISP gives due recognition to eminent scientists for their contributions both to parasitology and ISP by electing them as its Fellows. Besides, the Society also confers two oration awards viz. B.N. Singh memorial Oration for excellence in research and B.P. Pandey Memorial Oration for contributions to teaching of parasitology. In order to encourage young scientists below 32 years in their academic pursuits, the Society has constituted Young Scientist Award based for best paper presentation and M.B. Mirza Award for best research publications of work done in India. 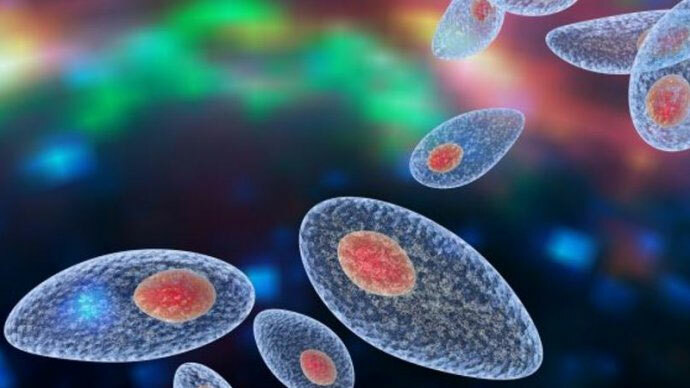 The official biannual journal of the ISP, Journal of Parasitic Diseases (JPD) (formerly Indian Journal of Parasitology) carries original research articles covering wide spectrum of parasitology. JPD is cited by leading national and international indexing agencies. ISP News Letter, a quarterly publication updates the members about activities of the Society.